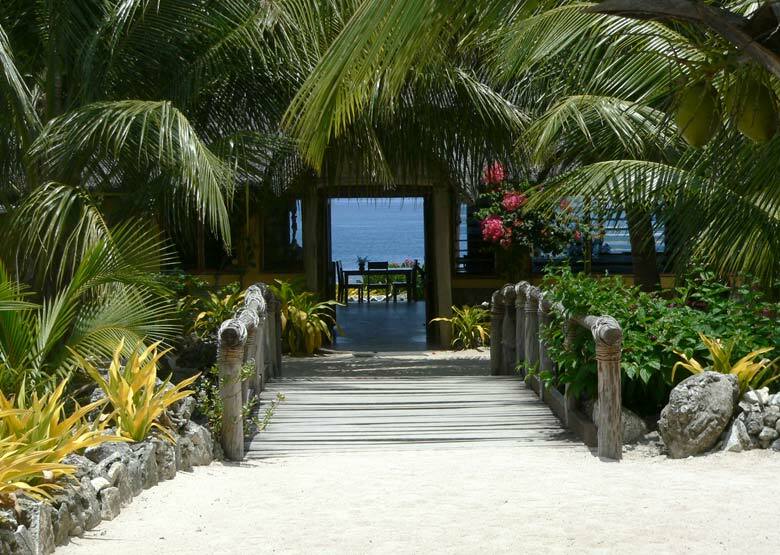 Situated on the enchanting island of Tanna, White Grass Ocean Resort is located just 2km from the airport. 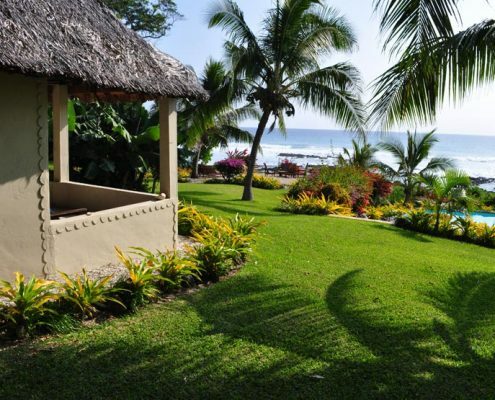 The resort boasts uninterrupted vistas of the sapphire blue Pacific Ocean, swaying palm-fringed coral coastline and manicured tropical gardens lush with vibrant bougainvillea and exotic plant life. 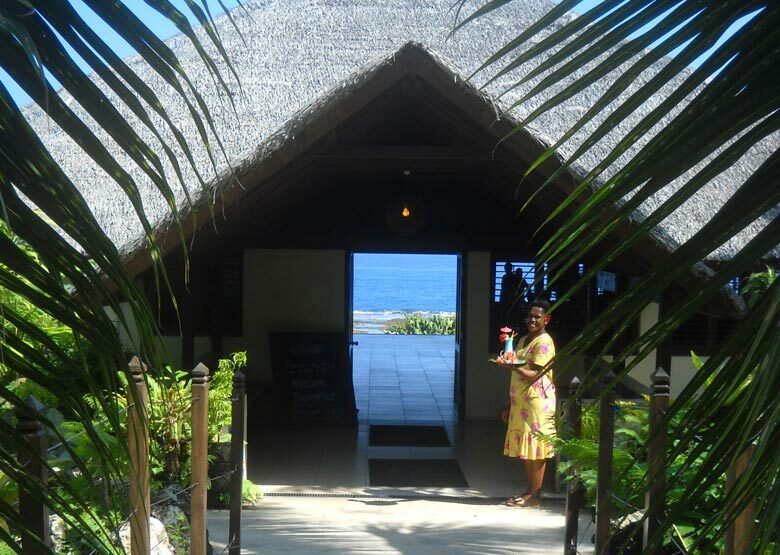 Popular with travellers wishing to experience the real face of Vanuatu, White Grass Ocean Resort features a stunning restaurant and guest lounge overlooking the sea and serving locally grown fresh produce from local gardens and the ocean. 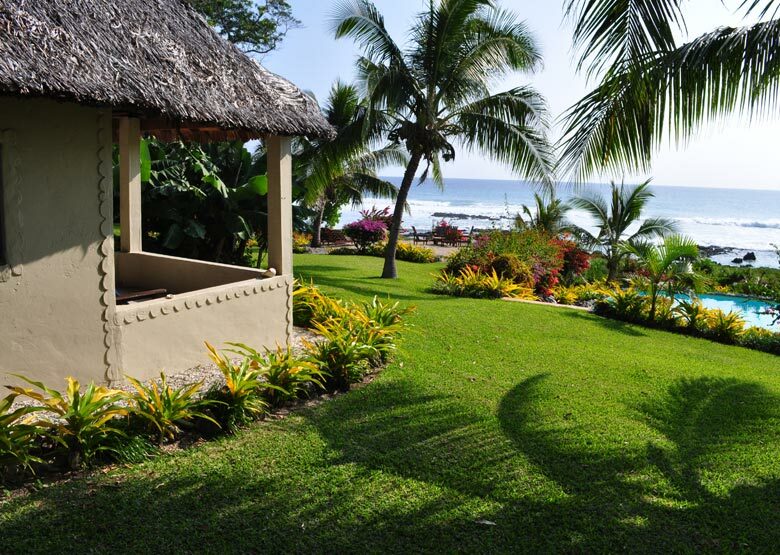 Guests can relax in the grounds, by the pool or indulge in an island style massage. 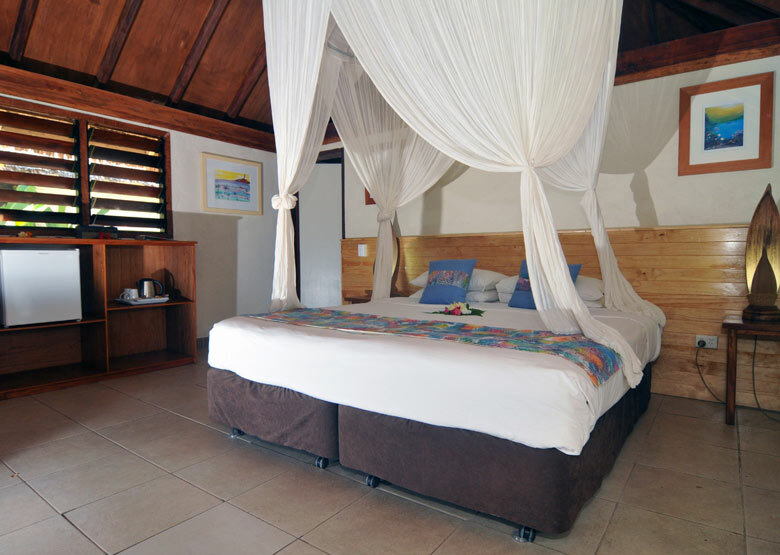 Enjoy pitch ‘n’ putt golf, petanque, or snorkel the pristine coastline or rock pools which are teeming with all manner of sea life. 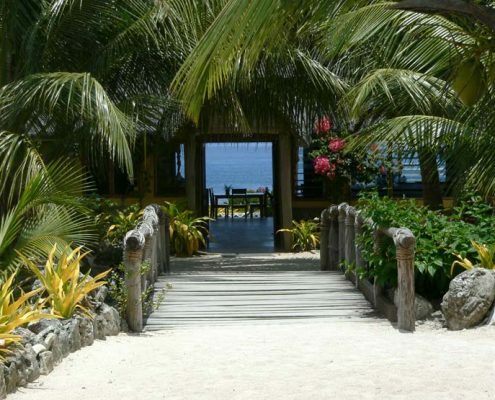 Guests can also hire mountain bikes and sea kayaks. 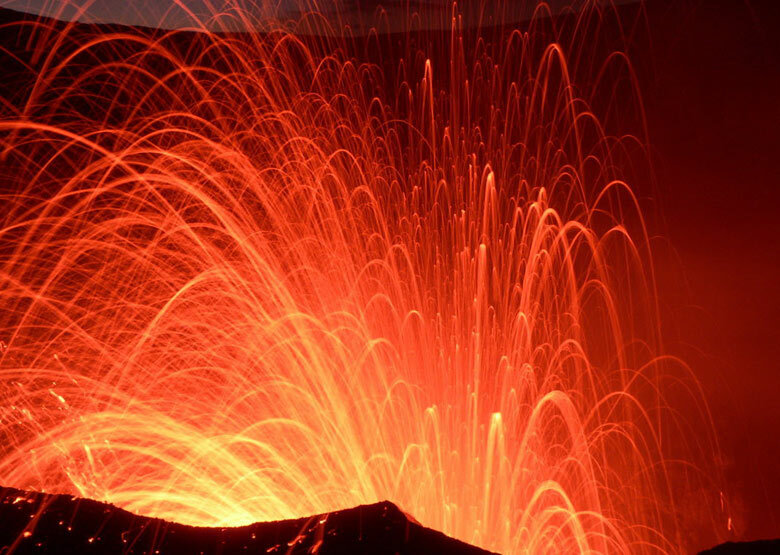 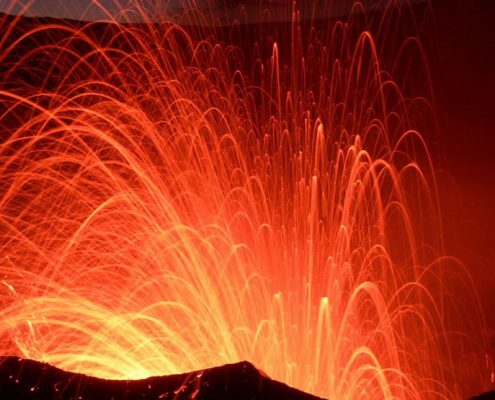 For those wanting to experience Tanna Island life and culture, 4WD safaris run daily from the resort to traditional villages unchanged for centuries, to crystal clear waterfalls and black sand beaches, and to the awesome Mt Yasur volcano – a fascinating drive to the far side of the island through jungles, plantations & villages to the foot of the fiery and spectacular volcano. 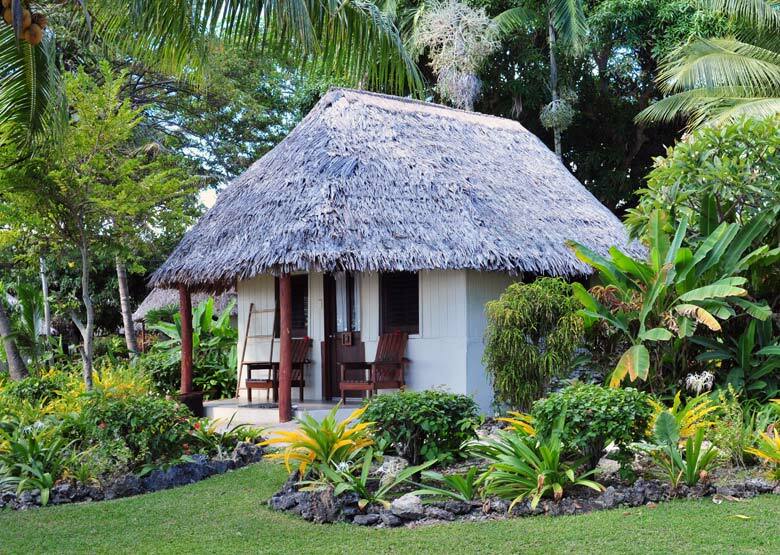 White Grass Ocean Resort features 14 south-sea island style bungalows, set in magnificent tropical gardens and with stunning sea and sunset vistas. 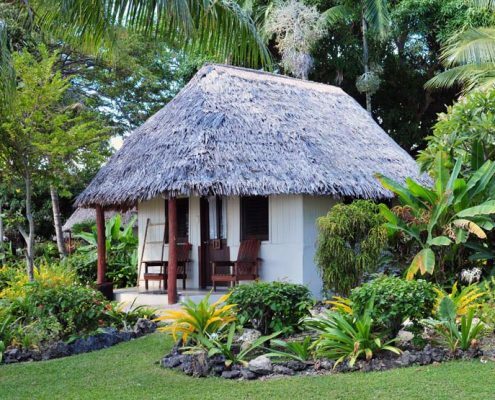 Each bure is tastefully decorated and reflects its Pacific Island locale with thatched roofs, individual balconies and local design elements. 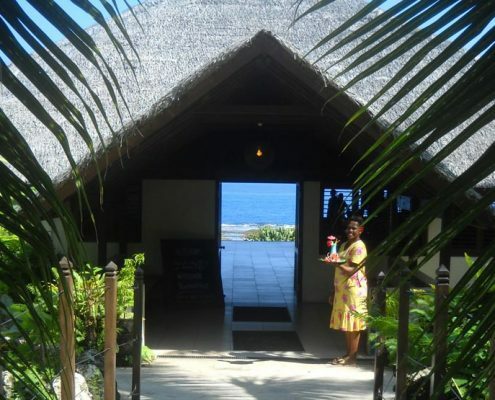 Guests will be delighted at the ready smiles of the local staff and their commitment to ensuring a delightful and memorable stay on the beautiful island of Tanna, the secret jewel of the Pacific. 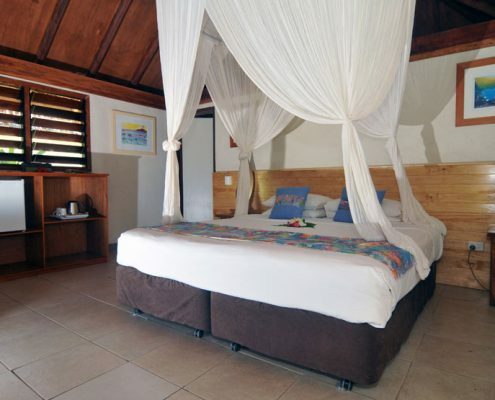 All bures feature: ensuite facilities (with hot & cold water), cool tiled floors, canopied beds, room fan, and balcony.